With our wide selection of ingredients, food supplies and kitchenware, our business is to help make your business easier. 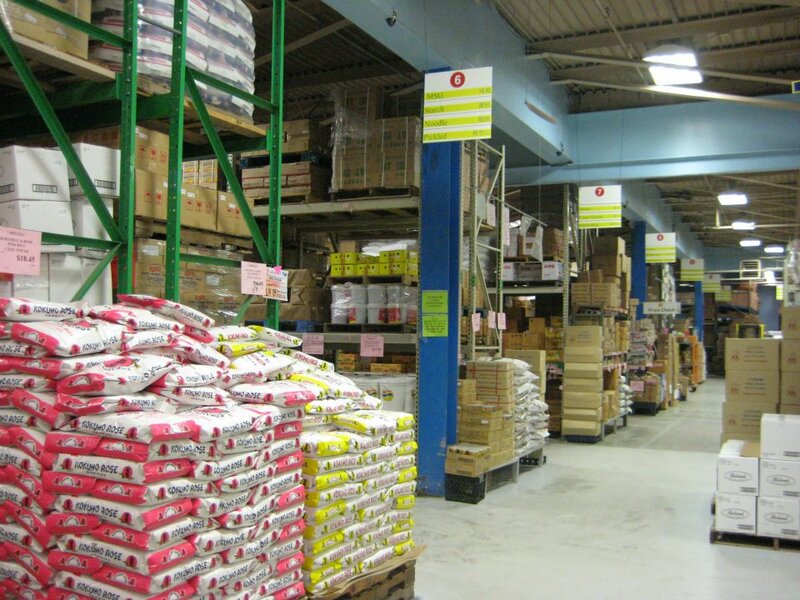 Our huge warehouse and convenient location off I-93 gets you back to focusing on your business quick. And with our everyday discount prices you can be sure you get the best supplies at the best prices. When you walk into our shop to start your day, we are dedicated to providing you with friendly service, a welcoming atmosphere, and above all else, excellent products. If you are not satisfied, please let us know and we will do whatever we can to make things right!